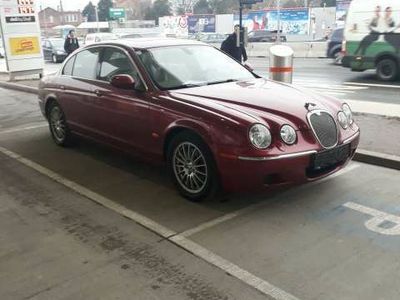 Jaguar S-Type 2,7 Executive Ds. 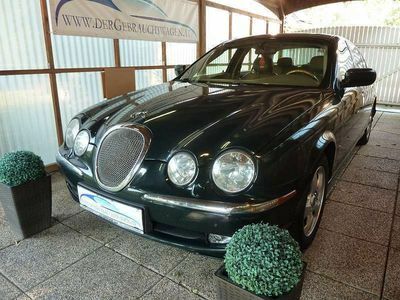 Jaguar S-Type 2,7 Executive Ds. 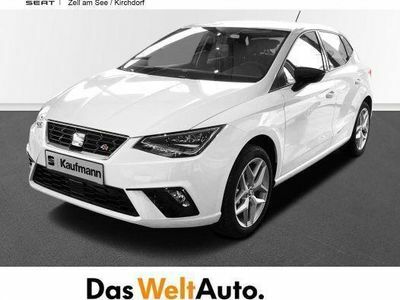 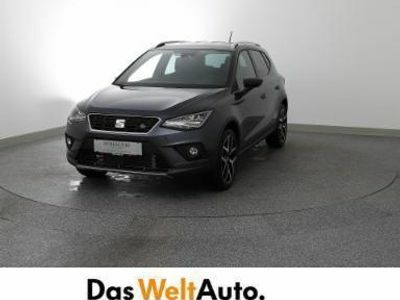 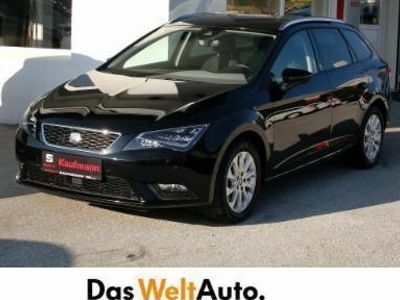 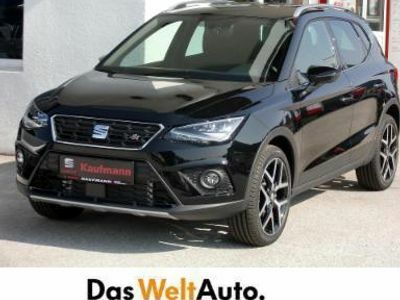 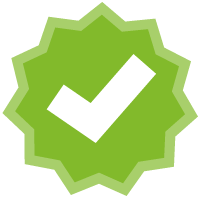 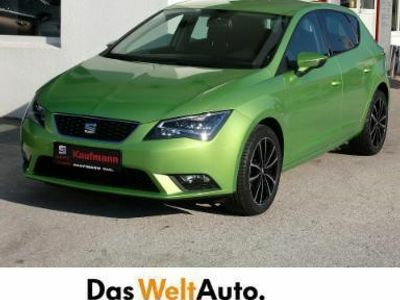 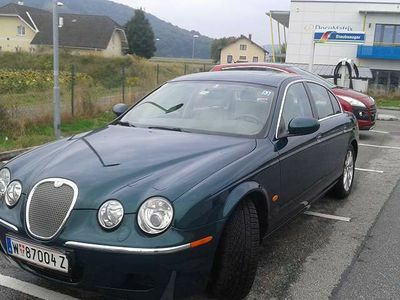 Aut. 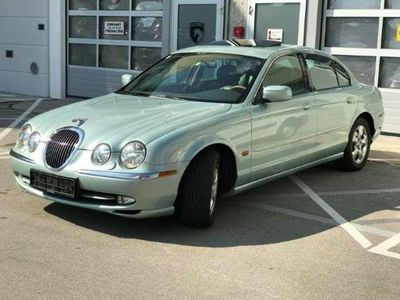 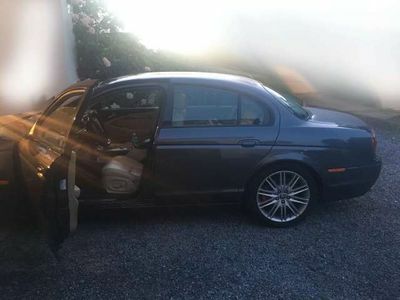 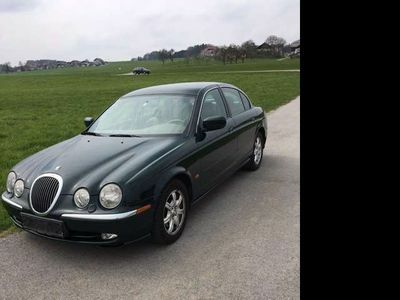 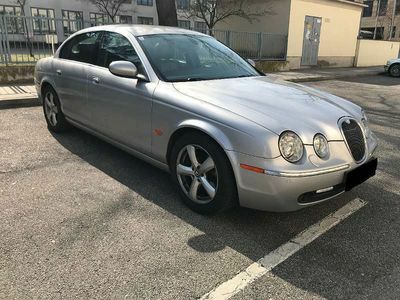 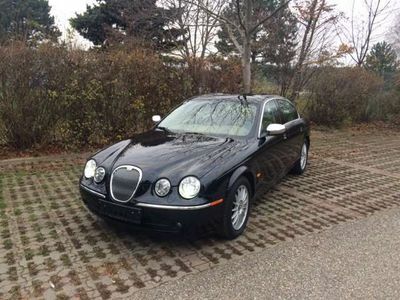 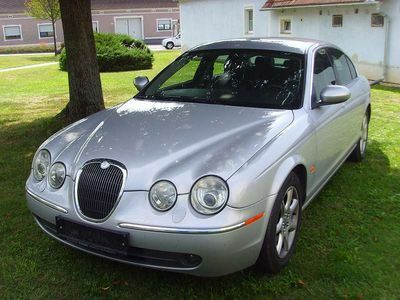 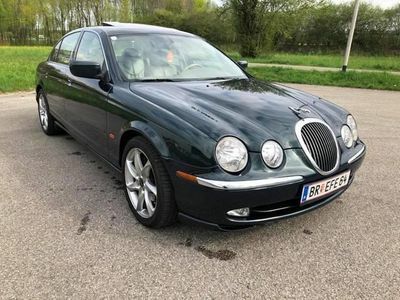 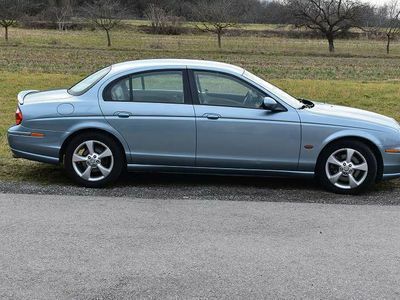 Jaguar S-Type 3,0 V6 Executive Aut. 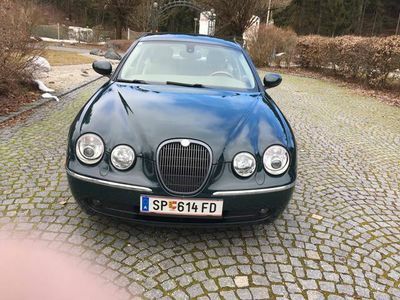 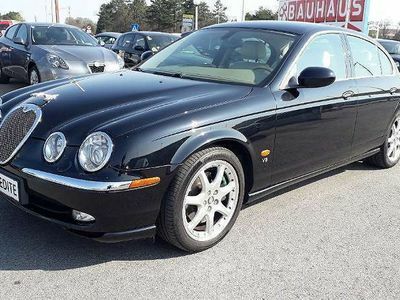 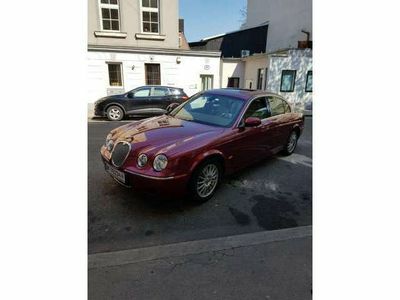 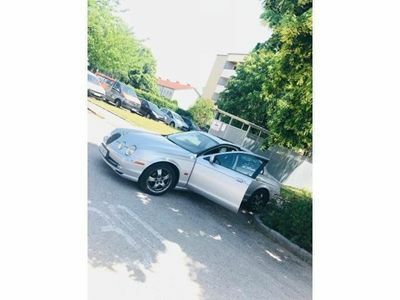 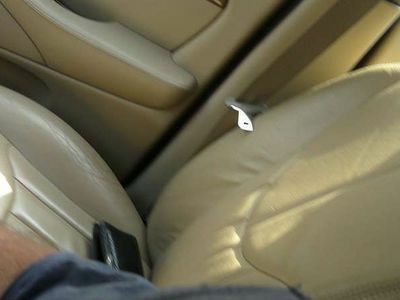 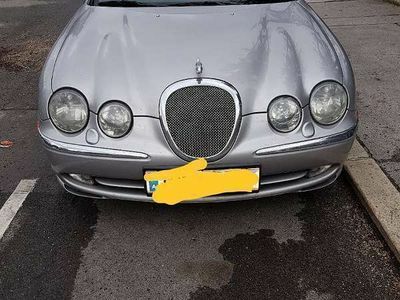 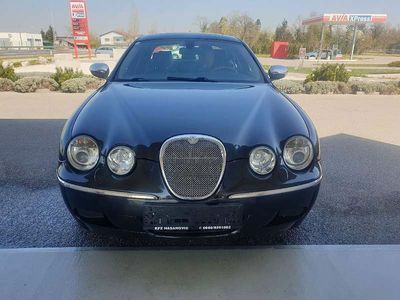 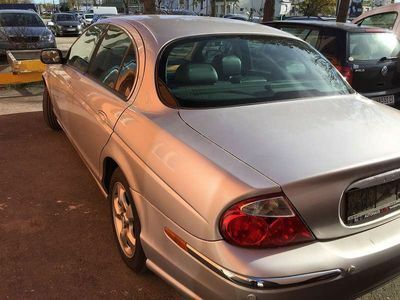 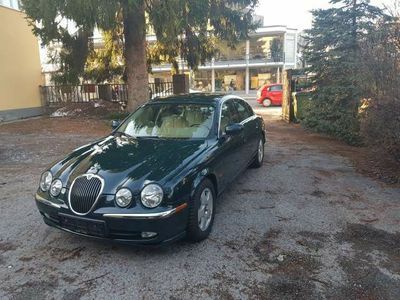 Jaguar S-Type 4,2 V8 Executive Aut.